Willy Loman is the 99%. That’s the thought that was running through my mind (and continues to) while I watched this starry revival of the Arthur Miller Pulitzer Prize-winning classic Death of a Salesman. We’re all familiar with the story, right? 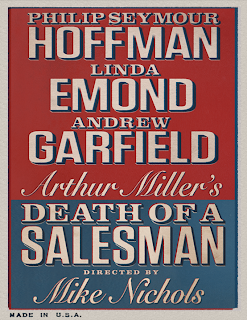 Willy Loman (Philip Seymour Hoffman) is a down-on-his-luck salesman who is trying to support his wife, Linda (Linda Emond). They have two adult sons, Biff (Andrew Garfield) and Happy (Finn Wittrock), both of whom happen to be staying with their parents at the start of the play. Willy and Biff have an estranged and complicated relationship, which provides never-ending stress for Linda. Fathers and sons. Biff’s whole arc revolves around trying to not be like his father. He’s trying, somewhat desperately, to be his own man, disillusioned by the father whom he once idolized but has nevertheless let him down. He doesn’t want to end up like Willy, but he does want something from life – if only he could figure out what. Indeed, the most compelling and dramatically pyrotechnic moments in this Mike Nichols-directed production come when Hoffman (The Ides of March) and Garfield (The Social Network) spar. 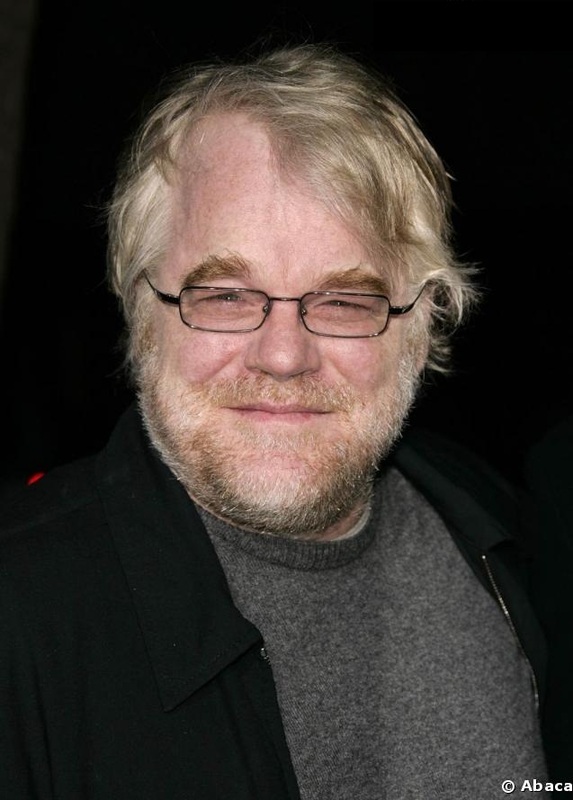 Hoffman’s Willy is like a child who doesn’t yet have the words to communicate his feelings, so he shouts and bellows to come across as strong. In reality, he’s moments away from breaking. As Biff, Garfield exudes confidence as he tries to reason with his father without doing irreparable damage to his psyche. This causes all sorts of tsuris for the Loman matriarch, Linda. 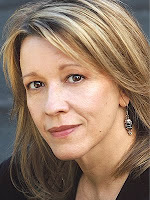 The impressive Linda Emond (The Intelligent Homosexual’s Guide to Capitalism and Socialism with a Key to the Scriptures) handles this layered role with aplomb. In lesser hands, Linda could be a dreadful Tammy Wynette song. Instead, Emond shows the anguishing struggle of standing by your man. (One telling stage direction for Linda reads: with infinite patience.) Emond’s Linda is strong (when she implores her sons, “attention must be paid!” you heed her call), and her final scene, the requiem in which she finds freedom, enriches the play’s powerful and tragic ending. 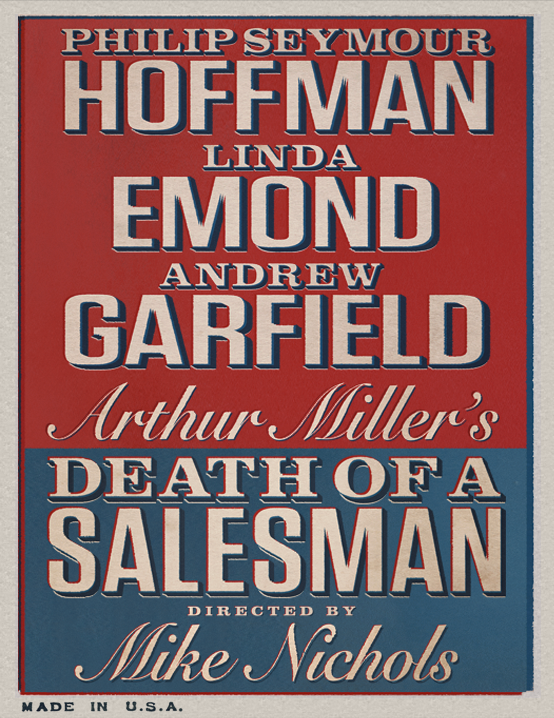 Willy Loman is just an ordinary man trying to make a living. He’s devoted to his family (in intention if not always in action) and works an honest job. Every day, he goes to work, he makes relationships and he tries to make the sale so that he can provide for Linda, Biff and Happy. Despite (or maybe because of) his work ethos, “The man who makes an appearance in the business world, the man who creates personal interest, is the man who gets ahead. Be liked and you will never want,” he can’t seem to get ahead. He sees the need for his skills decline as the expenses pile up. He is a salesman; that the only life he knows. And what used to put food on the table just doesn’t cut it. I’m loath to think about all the Willys out there today – honest, hard working people who’ve worked their whole lives and are still idling in neutral; who’ve seen whatever job security they had and whatever little nest egg they may have built (if any) be completely obliterated by the greedy, usurious and feckless practices that brought on our economic downturn. To quote Linda: “I don’t say he’s a great man. Willy Loman never made a lot of money. His name was never in the paper. He’s not the finest character that ever lived. But he’s a human being, and a terrible thing is happening to him. So attention must be paid. … Attention must be finally paid to such a person!” How true. Human beings – even if they aren’t million or billionaires who can line candidates’ campaign coffers, even if they are the 99% – deserve respect and attention. Visit deathofasalesmanbroadway.com to learn more about this limited engagement production and to purchase tickets, and head over to Broadwayworld.com for some great production stills. To learn more about our economy (like what really happened with those too big to fail banks), read Rolling Stone contributing editor Matt Taibbi’s Griftopia: A Story of Bankers, Politicians and the Most Audacious Power Grab in American History, now available in paperback, and follow his Rolling Stone blog. Now, I function as an separate associate, Salesperson Jobs but I get involved in a 68% income discuss. That means that I don't get compensated a amount of the benefit, I take my income out of the total income - and 68% of it is compensated to me to perform my business.